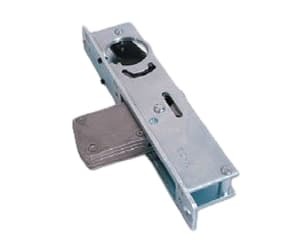 L9000 Series lock bodies are field-reversible without disassembly. 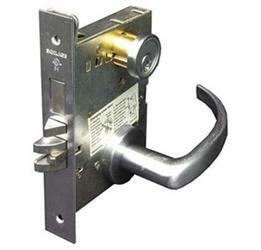 L400 Series locks are non-handed. Door Thickness: 1 3/4” (44 mm) standard. 1 3/8” (35 mm) to 2 1/2” (64 mm) optional. 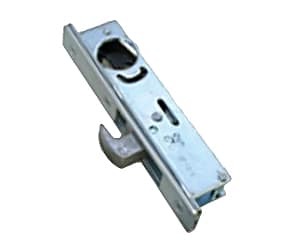 Over 2 1/2” (64 mm) door ranges vary by function. 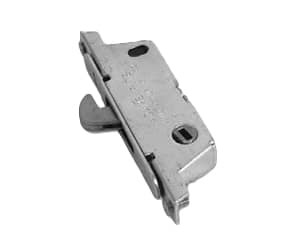 No escutcheon available for 1 3/4” (44 mm) doors standard. 2” to 2 3/8” (51 mm to 60 mm) optional. Specify door thickness if other than 1 3/4”. Backset: 2-3/4” (70 mm) only.